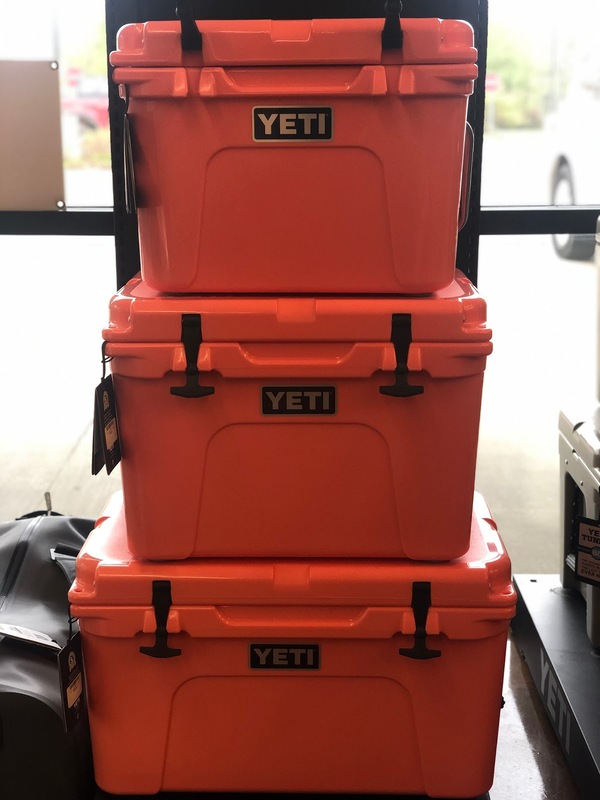 Yeti may be at the top of your list and the top of the pricing model, but is it the best cooler for you? Before you buy, do your homework. We have been debating a new cooler purchase for some time now. It is easy to find recreational coolers that boast of long-standing ice retention, rugged construction, and long term reliability. Not all coolers are made alike, and how do we tell them apart? 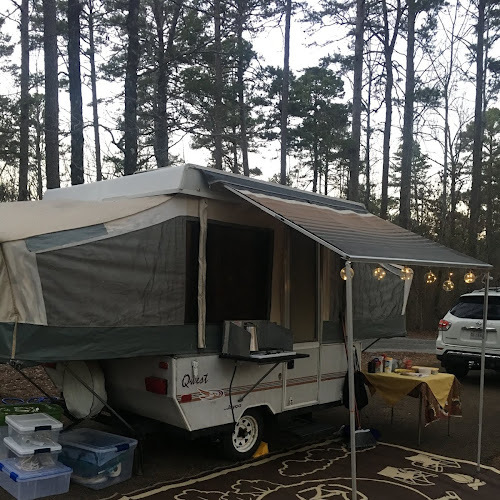 I've done quite a bit of research on this quest to find the right cooler for our family camping excursions, and maybe this can help you! I have taken five key factors into consideration for purchasing a premium rotomolded cooler. I'm listing these in order of importance for how I started to make my decision. This is how I suggest you tackle this task as well. The sweet spot for coolers seems to be anywhere from 40 quarts to 85 quarts. The median range is really more the 45 to the 65-quart range. Every manufacturer has a different size range. 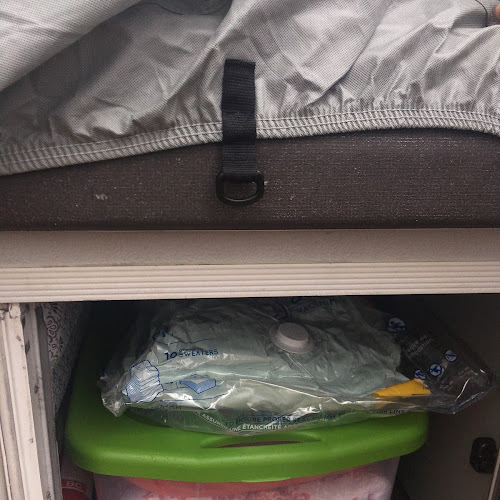 I encourage you to measure the space where you will be transporting your cooler to ensure you have enough space for your cooler. You should also pay attention to the interior space of the cooler. These coolers have thick walls making them seem really large, but the cooler itself may have a limited amount of storage internally. Consider how large your family is, how long your camp and your overall needs for this cooler. 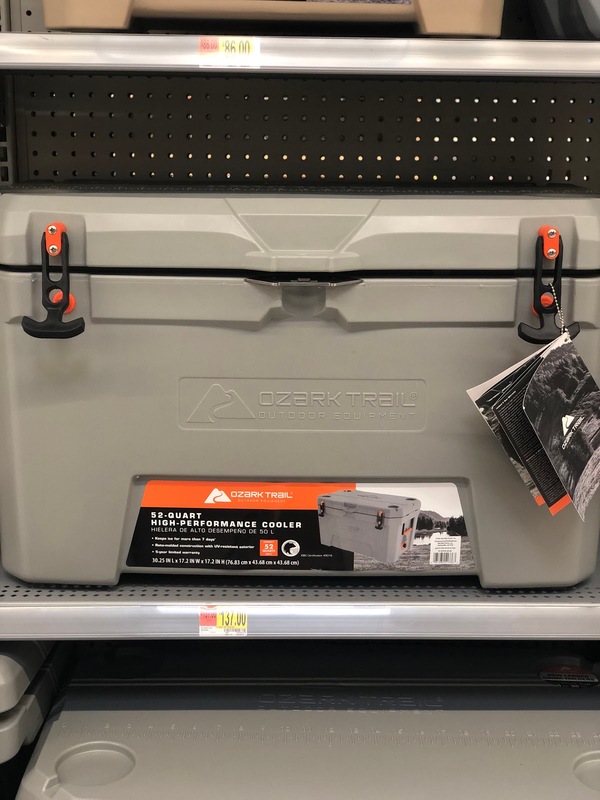 The Ozark Trails brand of cooler is readily available at Walmart stores nation wide and has a variety of sizes and colors. If you are looking for smaller coolers, most manufacturers offer smaller to larger sizes with a variety of colors. Obviously, the bigger to cooler, the larger the price tag. This is a big ticket item. 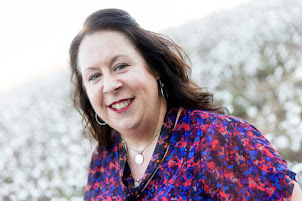 If you take the time to consider your needs and size at the start of your shopping experience you can easily eliminate models from your list. You can adequately budget and make the best decisions. If you are on the fence about size, I would encourage you to go up slightly in size as opposed to down in size. Otherwise, you may run out of space and be disappointed with your purchase. What are the most expensive coolers? If you follow roto-molded coolers, you are probably not surprised to find out that Yeti is at the top of that list. However, Orca is nearly the same price. One cooler that might be new to you is the Cabelas brand Polar Cap cooler. 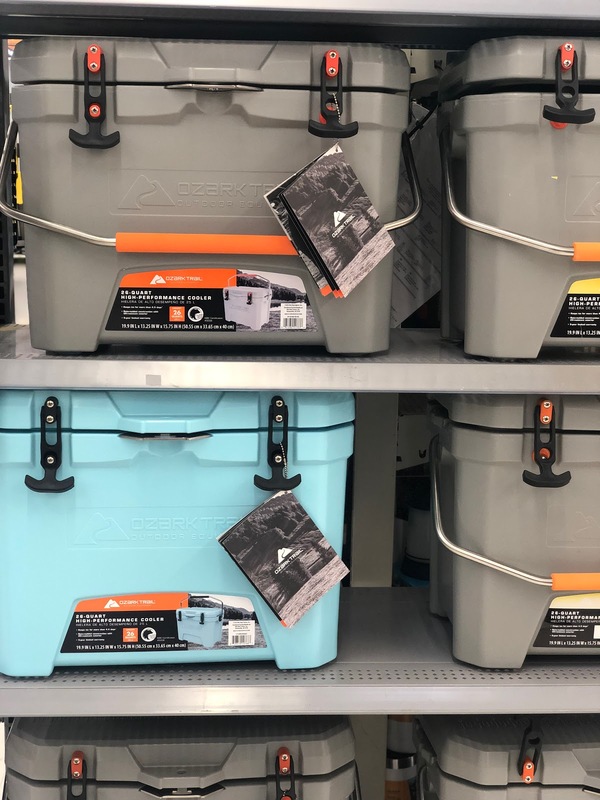 Their 60-QT cooler is the same price as the Yeti 45-QT Tundra. Coleman is an American icon in camping gear. 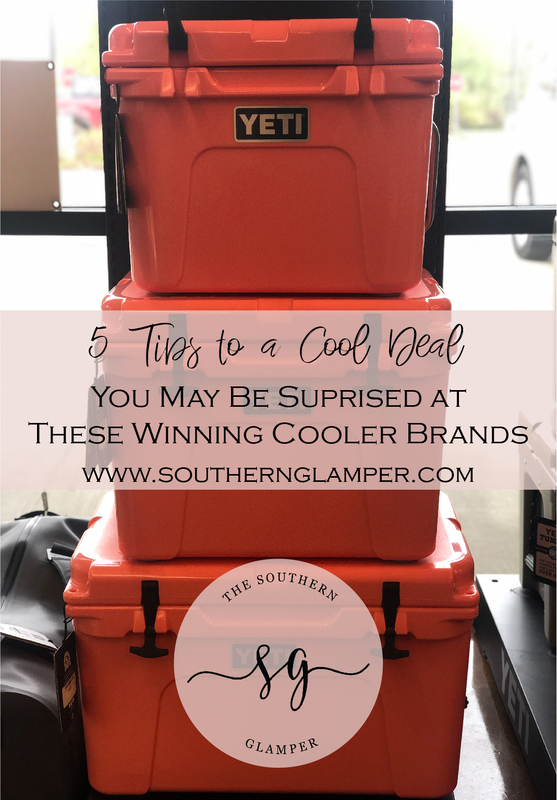 The Super Cooler made by Coleman offers thick-walled construction and an 85-QT cooler for the same price as the above-mentioned competitors. It is the largest in this $300 range. You can get a smaller one for slightly less. 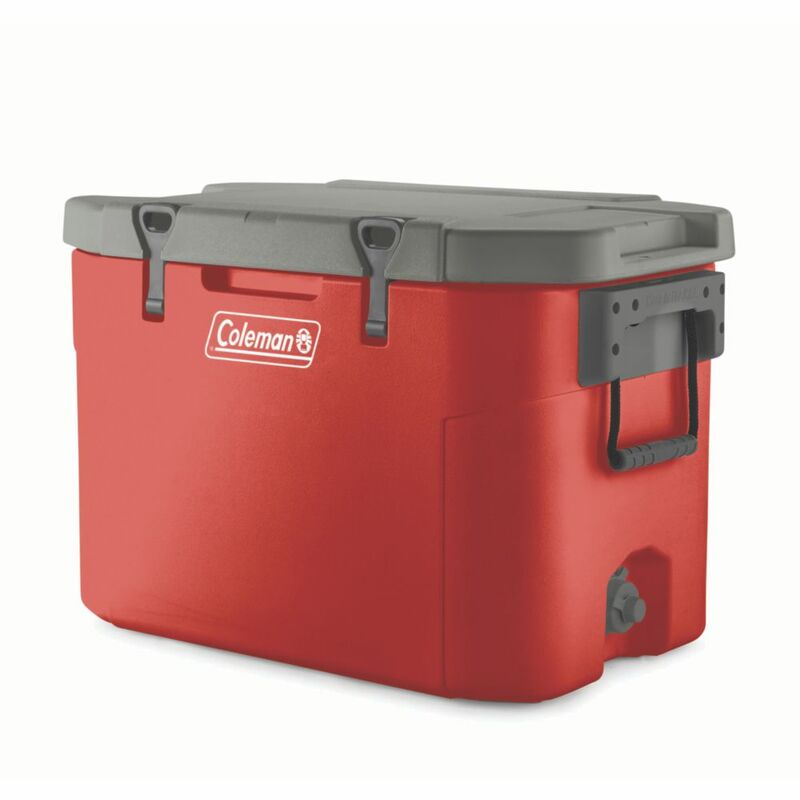 The Coleman Super Cooler is not a roto-molded cooler but is a thick molded construction. Read the reviews of the coolers that you are considering and ask for recommendations. Both RTIC and Ozark Trail have coolers that come in at much cheaper price points on the cost scale. So if the price is the most important factor in this decision-making process, then you might stop here. When you consider price, consider how long it will last, where it is made and the overall quality. You may be sacrificing quality for the price. This is not a list ranked in terms of quality. I listed these in terms of price and size, and I listed Coleman in the middle because it fits in the middle of some categories of cooler construction. Cost is not the sole thing to consider when purchasing an item. Purchasing items manufactured in the US does cost more. I am willing to pay more to help put Americans to work. 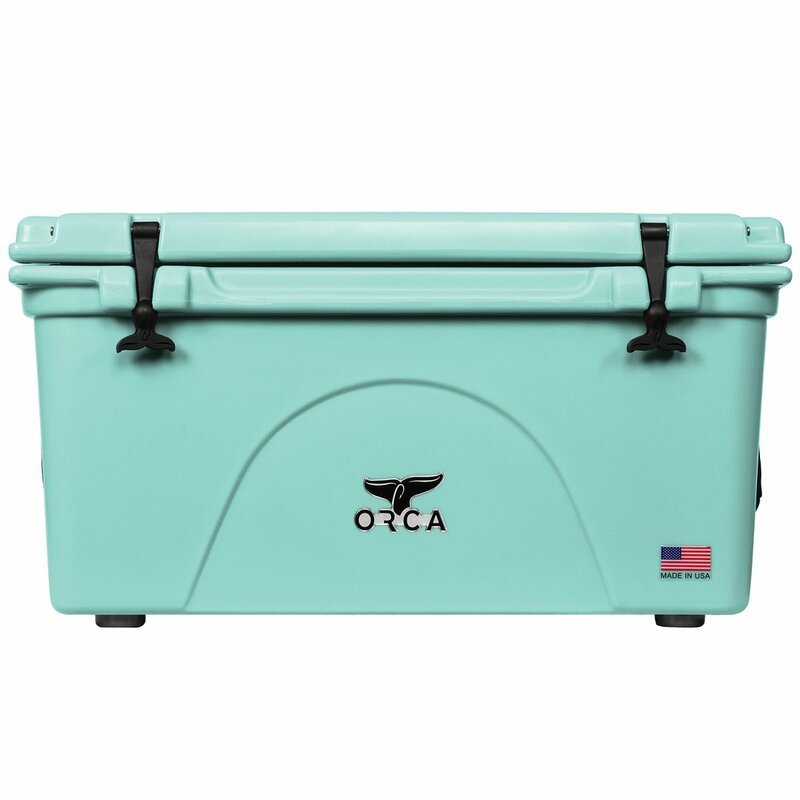 Orca, Cabelas, and Coleman manufacture these coolers in the US. They specifically state that they manufacture in our country. And if you are shopping for American made products, these are three products that you can buy knowing you are supporting American workers. Orca is an American made product with a lifetime warranty. They come in a variety of colors and sizes. Its a product you can really feel good about! Yeti also makes some of their lines in the US. The Tundra coolers are partially produced in the US. They have plants in both Iowa and Wisconsin. 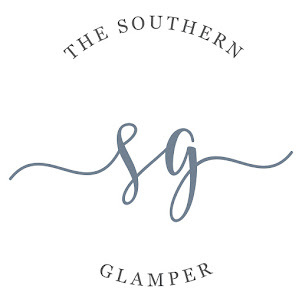 You can look at their website to see what items are made where. However, not all coolers are produced in the US. RTIC and Ozark Trail are made in China. These price savings are passed along to consumers, but it also means that American workers are going to work to make these items. RTIC even states on their site that to pass along savings to customers products are produced in China. It's definitely truth in advertising, and you know on the front in that you are saving money from buying imported goods from another country. I'm a warranty skeptic. I hate to be the wet blanket. But until someone says to me that I can bring an item back until the end of time for a true lifetime warranty, I don't know how well a warranty really stands up. Normal wear and tear can take a toll on any product. So, factor that into your purchase. 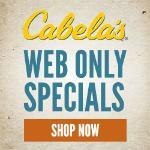 Orca and Cabelas both offer lifetime warranties. This is on the normal wear and tear of the product. You can read the fine print on both. These are the best and longest warranties on the coolers that I was comparing. 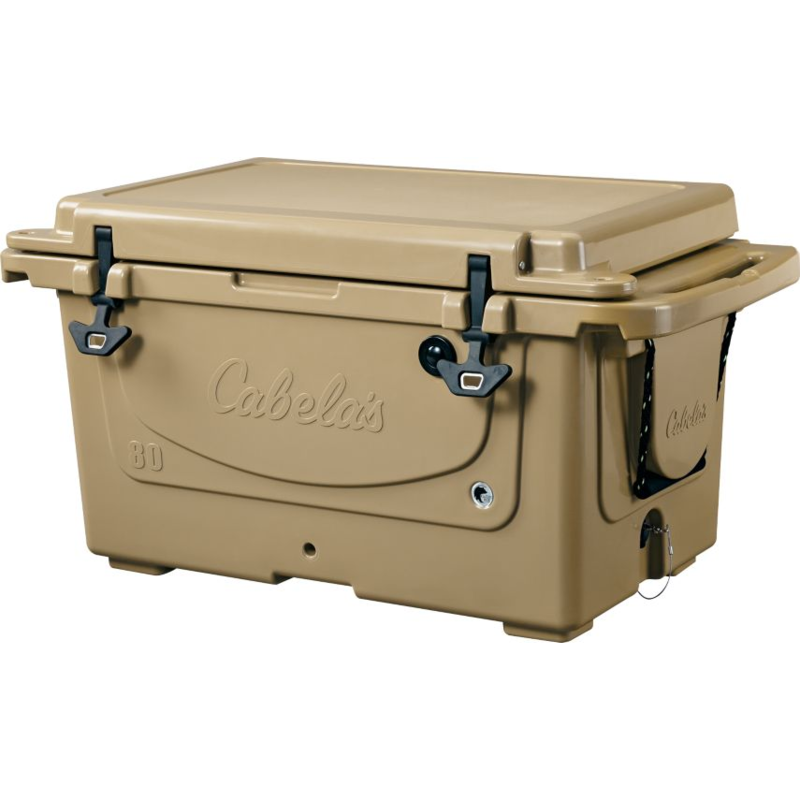 The Cabelas Polar Ice Cap Cooler is another American made cooler with a lifetime warranty. However, Yeti and Ozark Trail both offer 5-year warranties. This is a longer warranty, and I do think it is one factor to consider. In five years, you can get a lot of wear an tear out of a cooler! RTIC offers a 1-year warranty. I feel like this is really low. This fact combined with it being manufactured in China moves it to the bottom of my list of purchases. 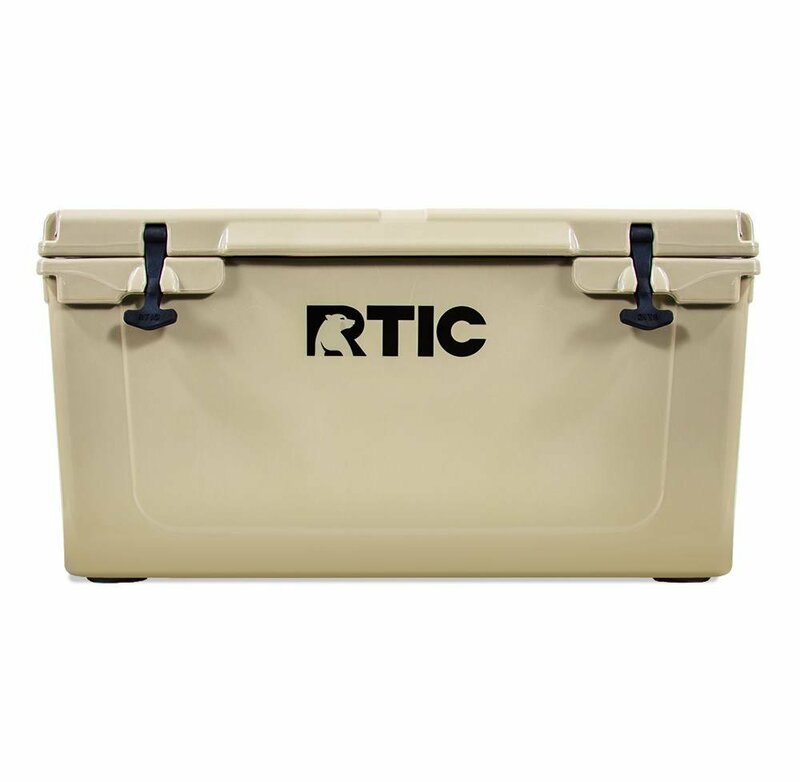 The RTIC cooler is adequately priced but does offer only a 1-year warranty. I was unable to locate any solid information about the Coleman Super Cooler's warranty. However, I have reached out to Coleman about their warranty. I'll update this post once I have some additional information about this. Finally, do you have to buy accessories to go with your cooler or do they come with it? Items like the baskets for dry goods can cost $15 or more and just add to the overall cost. You may be thinking who cares. I do. Yeti (with some models) and Ozark Trail both come with baskets included. The Coleman Super Cooler comes with a basket. It also comes with a bonus item. It has a cutting board in the lid of the cooler. I actually think this is a nice feature. However, you have to purchase these items separately for your Orca, Cabelas, and RTIC coolers. It is not a deal breaker. But is an additional expense on top of an already pricey item. And I can already tell you that having a basket to separate some things from your ice is handy. So, which coolers were our favorites and why? Cabelas Polar Cap 60 QT - Made in the US and comes with a lifetime warranty, but the handles are really bulky so I'm torn on this one for this fact alone. For our family, if we are going to spend the extra money to get a high-quality cooler, I want to purchase something made in our country. I also feel like a lifetime warranty is another item that makes me feel like I'm being a smart consumer. 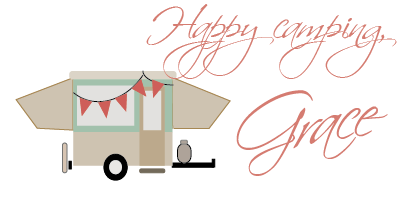 Watch for sales and ask friends that have used your top contenders and read reviews. But most importantly, remember that I do believe that you will get what you pay for in this category. I'm about to pull the trigger on our hard cooler purchase, but I wanted to share our research with you in the process. Feel free to share your thoughts on this if you have already purchased one of these coolers. I'd love to know what kind of experience you have had with any of these brands or maybe even one that I haven't named here!